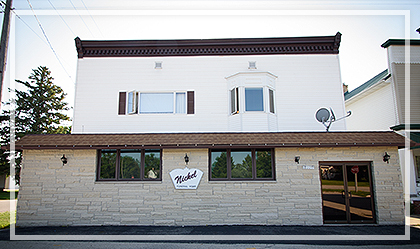 Nickel Funeral Home is located in Morrison, Wisconsin, where we have been providing funeral and cremation services to the community since 1965. 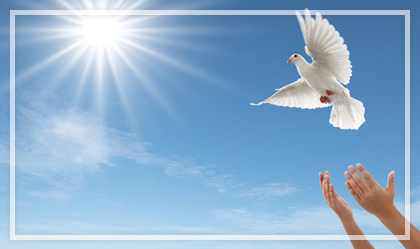 Please browse our website to see how we can assist in planning a funeral service that meets your needs, reflects your loved one's wishes and celebrates the uniqueness of your loved one's life. We are humbled to assist you in your time of need, and would like to assure you that we'll do everything in our power to make your experience a meaningful and memorable one. 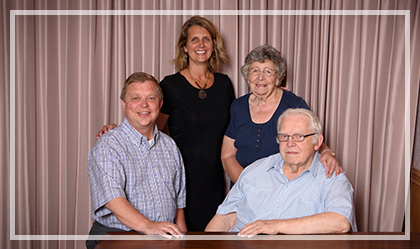 We're honored to assist you in your time of need, and would like to assure you that we'll do everything in our power to make your experience a meaningful and memorable one.